McALLEN — The University of Texas Rio Grande Valley landed third place among the top-10 institutions offering the most affordable doctoral in education technology across the nation according to the ranking site Grad School Hub. “Education technology doctorates online are the highest, most intensive STEM-centric degrees focused on maximizing learning outcomes through innovations like artificial intelligence and virtual reality,” states the site. In its own mission, Grad School Hub states it seeks to provide up-to-date expert information on the nation’s accredited masters, doctorate and other professional degree programs. For this particular ranking, the site’s staff considered higher education institutions where these degrees in Education Technology were not only offered, but were also distance learning options such as online courses were made available. UTRGV’s affordability has been key in since before it opened its doors in 2015 as its legacy institutions, UT-Brownsville and UT-Pan American, paved the way in catering to the Rio Grande Valley’s student base which is largely Mexican-American and of low-socioeconomic background. Its education technology online program, which has an average annual tuition of about $5,439, landed two spots behind Oklahoma State University in second place and the University of Las Vegas Nevada in first place. 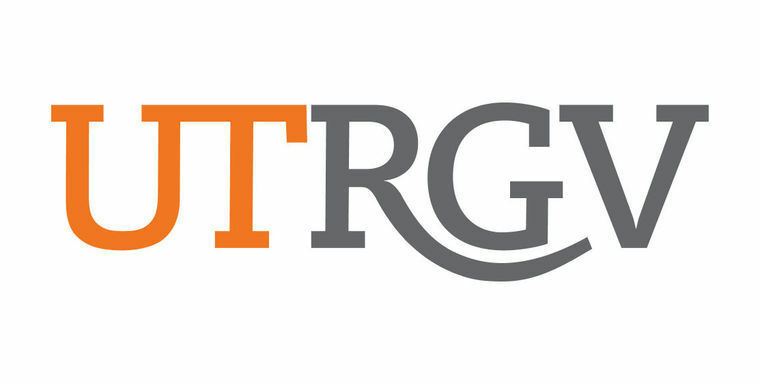 The Education Technology program at UTRGV aims to provide educators with the necessary tools leading to being able to design, develop, teach and conduct research for web-based environments, states a news release sent by the university. The same site also ranked UTRGV’s online master’s in special education as third most affordable out of 30 nationwide institutions, its online masters of science in kinesiology as ninth most affordable out of ten, and its online master’s in math education as 10th most affordable out of 30 nationwide.